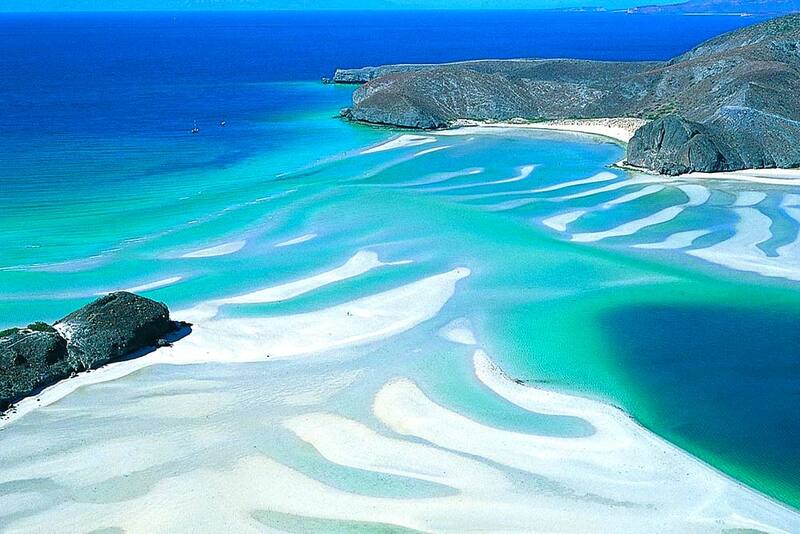 Everywhere you look, La Paz will amaze you with its beautiful beaches and peaceful atmosphere. 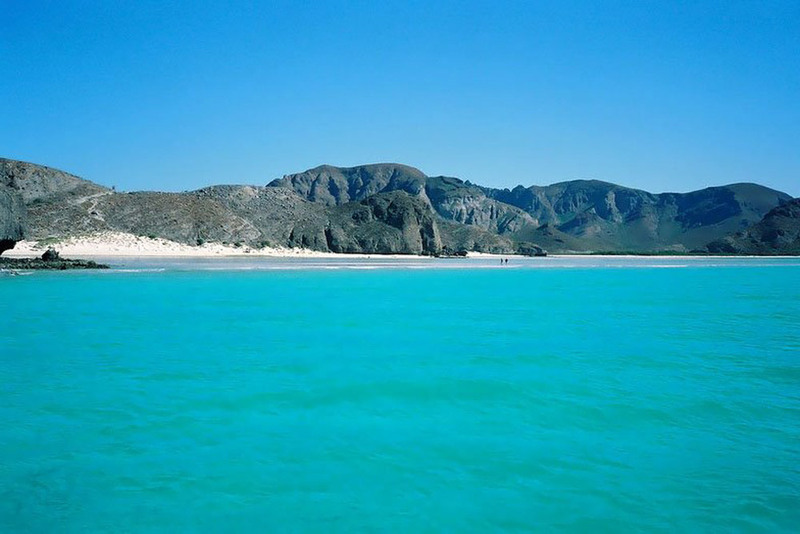 After spending a few fun days in the capital city of Baja California Sur, you should also plan to visit the stunningly beautiful virgin Balandra Beach. 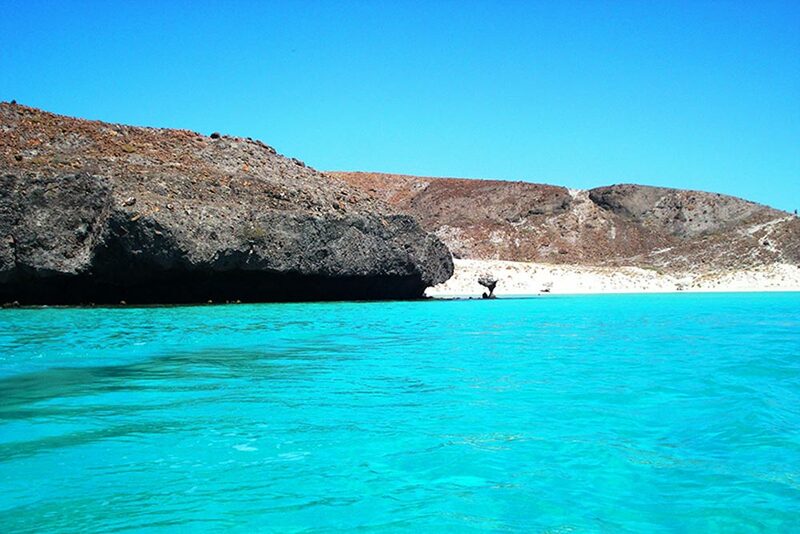 Balandra Beach is located just 15 miles from La Paz, making it an easy place to visit on your next vacation. It is often referred to as a “natural lake” because of its gentle waves and shallow depth, and it’s for that reason, that you can walk several yards out from the shore and still be standing in water that’s only about four feet deep! You’ll also want to consider bringing a mask and snorkel, as the clear waters off the coast of Balandra Beach are home to a wide variety of marine life. There are no restaurants or shops here, so it’s also a good idea to bring a bottle of water and a snack. You can help protect this paradise for years to come by cleaning up after yourself and not leaving trash behind when you leave. 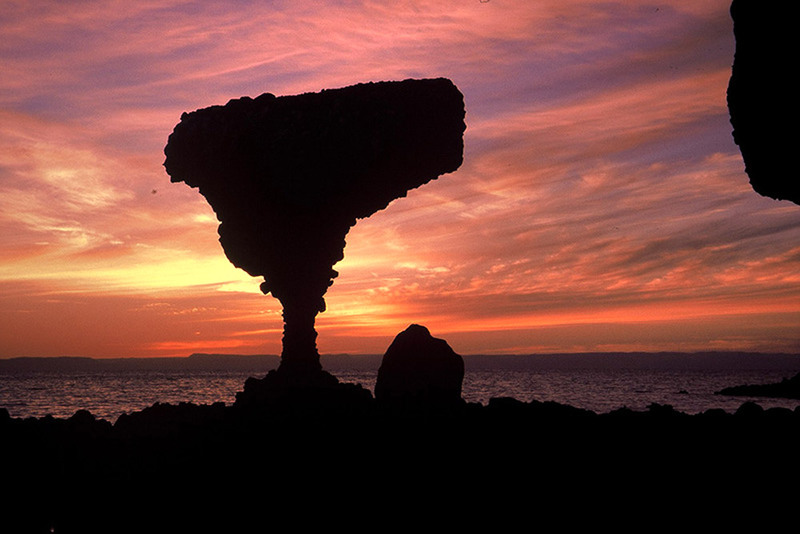 In addition to the rocky landscape and spectacular blue color of the ocean, don’t forget to photograph the Hongo de Balandra, a rock formed by many years of erosion. What are you waiting for? We suggest that you rent a car, take the highway to El Tecolote, and spend an unforgettable day at one of Mexico’s most beautiful natural attractions.